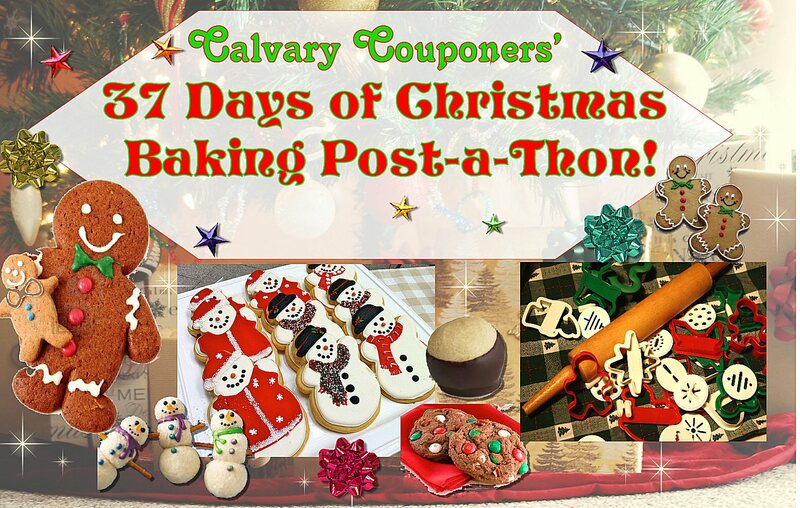 Calvary, Couponers, and Crafters » Blog Series » Christmas Baking Post-a-Thon Day 31: Nutter Butter Peanut Butter Fudge! « GLUTEN FREE friends: Free Box of Gluten Free Rice Thins by Nabisco! Christmas Baking Post-a-Thon Day 31: Nutter Butter Peanut Butter Fudge! Day 31: Nutter Butter Peanut Butter Fudge! Ok, my mom makes the best peanut butter fudge on planet earth. Having said that, when I saw this recipe, it looks pretty darned good too. I may try a batch this year and see how it compares 🙂 The peanut butter chips look like a good addition! 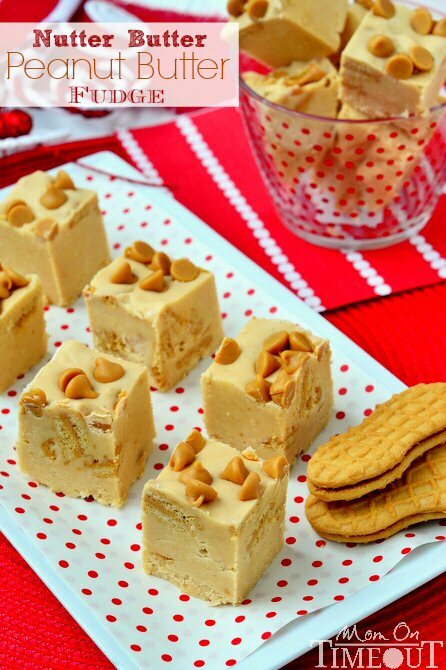 The fudge is made with Reese’s peanut butter chips some sprinkled on top just for fun 🙂 There’s a crunchy cookie texture inside the ridiculously smooth fudge. Line a 8×8 or 9×9 inch pan with foil and butter. In a heavy saucepan over medium heat, bring sugar, milk, and butter to a boil stirring continuously. Stir in marshmallow creme until smooth. Stir in vanilla and cookies.